These days I believe we are finally reaching a saturation point in the market for West Coast/Cascadian IPA’s. The inundation in recent years of quadruple hopped, extra hop with hop juice added IPA’s is hopefully going to slow down, as I for one rarely go out of my way to try any new IPA’s. There are a number of excellent IPA’s that I enjoy and return to from time to time, such as Red Racer, Fat Tug, Nasty Habits and Switchback, but when I try a brewery’s fourth different IPA I begin to wonder why I keep drinking all these good beers that don’t stand out in the crowd instead of only drinking the excellent ones. English IPA’s however are another matter, being generally lower on the IBU scale with other flavours concealed within the brew. I happen to be a big fan of Samuel Smith’s India Ale for example, and would recommend it over nearly any local IPA, despite being far less bitter. 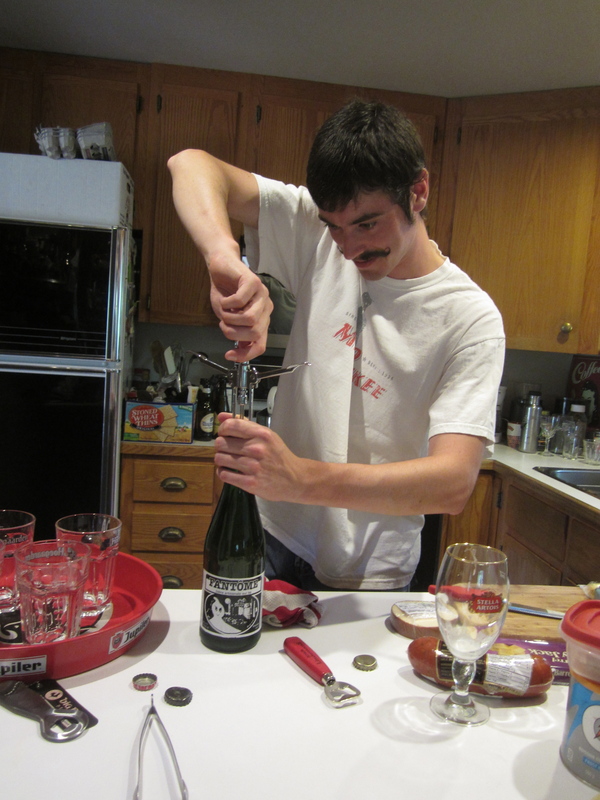 Of course I am aware that different occasions call for different styles, and that sometimes the grapefruit and pine needle flavours of a Red Racer are going to be far more enjoyed than an English IPA. However for those who find most West Coast IPA’s too bitter, I would recommend an English IPA. 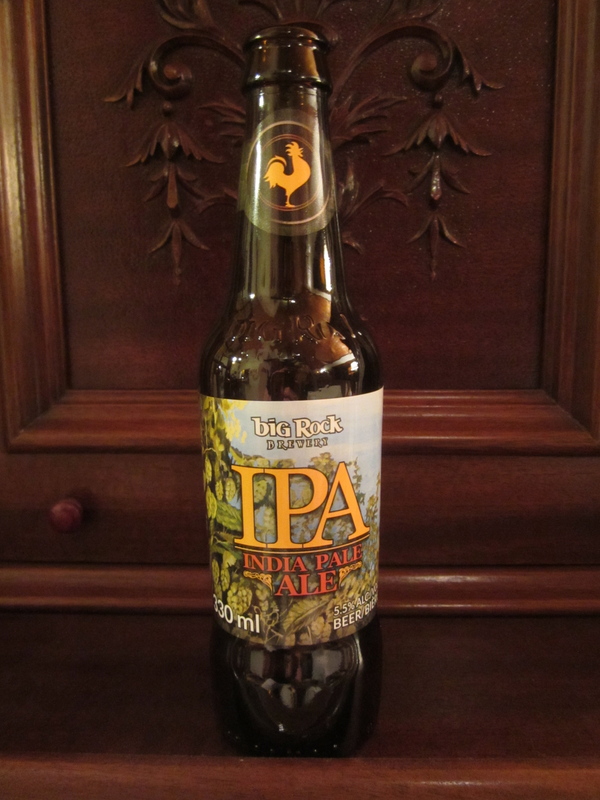 Or in this case, an Albertan IPA, from Big Rock.